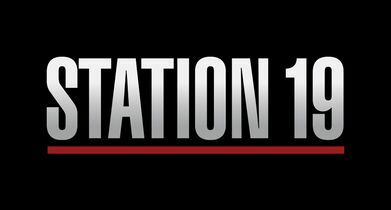 “Station 19” follows a group of heroic Seattle firefighters as they put their lives and hearts on the line. 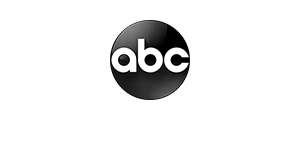 The latest series from the executive producers of “Grey’s Anatomy,” “Scandal” and “How to Get Away with Murder” takes us inside the tough, tight-knit and sometimes heartbreaking world of the city’s bravest first responders. 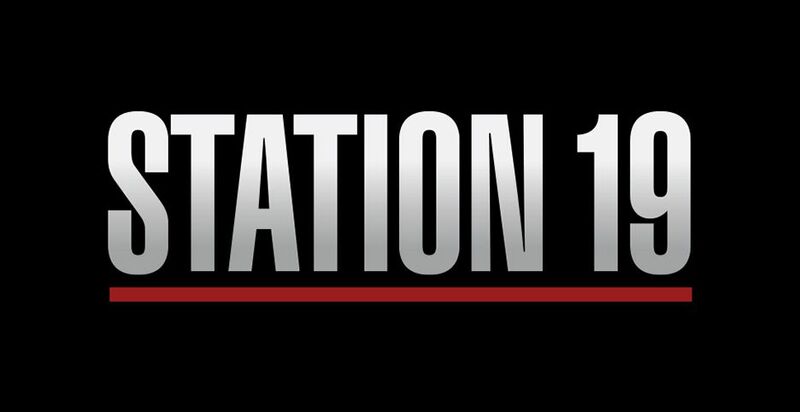 Season 2 of “Station 19” will return with answers to all of our burning questions. With a massive skyscraper fire raging, can Andy (Jaina Lee Ortiz) lead her team to safety? Will her former flame Jack (Grey Damon) and teammate Travis (Jay Hayden) survive after an explosion sends them both into jeopardy? And when the dust finally settles, who will win the race for the captain position at Station 19?